If you or someone you love has been arrested for an arson charge, please do not hesitate to contact our arson attorney Chicago at the law firm of Okabe & Haushalter. ACCUSED OF ARSON? 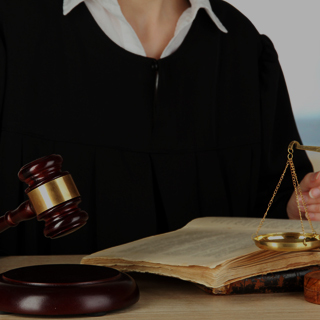 GET SKILLED CRIMINAL DEFENSE REPRESENTATION! The federal crime of arson involves the intentionally setting fire to a structure or property. This can include a public building, a state park or even a motor vehicle. Arson can be difficult to investigate, as most of the evidence is burned up. If you have been accused of arson, you need serious defense. You may be facing federal investigators who have unlimited resources that they will be using to prove you guilty. 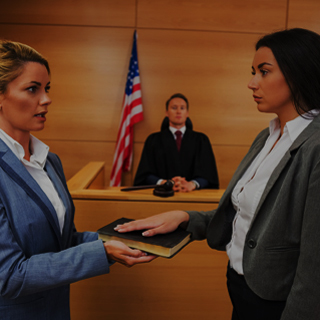 Okabe & Haushalter’s Chicago criminal defense attorneys can build a strong case for your defense so that you do not face serious felony penalties. Arson can be charged as a state or federal offense. In most cases, arson will be handled as a federal crime if it involved arson within maritime or U.S. territorial jurisdictions. Arson can be handled as a state crime when it involves general damage to real or personal property. Typically, arson is not charged unless the fire damaged more than $150 worth of property. Arson can be charged as a federal offense if the intent behind the crime was to commit fraud. In some cases, an individual will be charged with arson because they burned down a structure to get insurance money. Arson can also be a means of destroying evidence. In this sense, arson could potentially be coupled with other criminal charges. There are two major intentions behind the crime of arson: to intentionally cause damage to a structure or other real property or to defraud. Both are charged the same way, as a Class 2 felony offense according to § 20-1 of 720 ILCS. The crime of aggravated arson is a Class X felony in the state of Illinois. (a) A person commits aggravated arson when in the course of committing arson he or she knowingly damages, partially or totally, any building or structure…(1) he knows or reasonably should know that one or more persons are present therein or (2) any person suffers great bodily harm, or permanent disability or disfigurement as a result of the fire or explosion or (3) a fireman, policeman, or correctional officer who is present at the scene acting in the line of duty is injured as a result of the fire or explosion. This particular type of arson charge stands or falls on the basis of intent. The prosecution will have to prove beyond a reasonable doubt that the defendant intentionally and knowingly burned down a structure with people inside. The state of Illinois makes a distinction between arson of a residential property and arson of a place of worship. Intentionally setting fire to a residence or a place of worship could be considered a hate crime, if the motivation behind the offense was bias or hatred of another religion, race, sexual orientation, etc. Setting fire to a residence and setting fire to a place of worship are both charged as Class 1 felonies. However, if the prosecution believes that the motivation behind the offense was bias or hatred, then the defendant could also be facing hate crime charges. 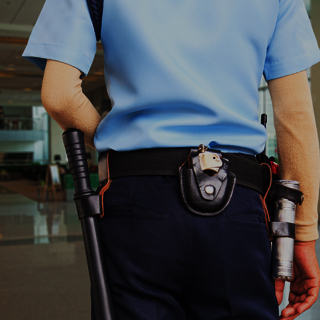 If you or someone you love has been arrested for an arson charge, please do not hesitate to contact our firm. The Chicago federal criminal defense attorneys at Okabe & Haushalter are no strangers to serious federal cases such as this. 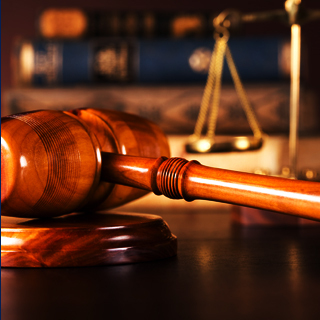 In fact, we have dealt with some of the nation’s most prominent criminal defense cases within recent years, such as the OJ Simpson and Michael Jackson case. 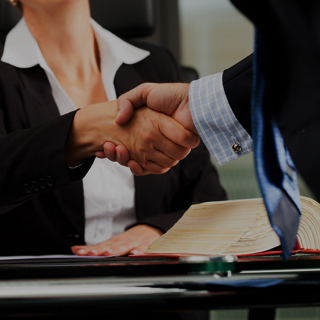 To receive a free evaluation of your case from competent defense attorneys, contact today!